We are concerned about your safety as well as that of your family. 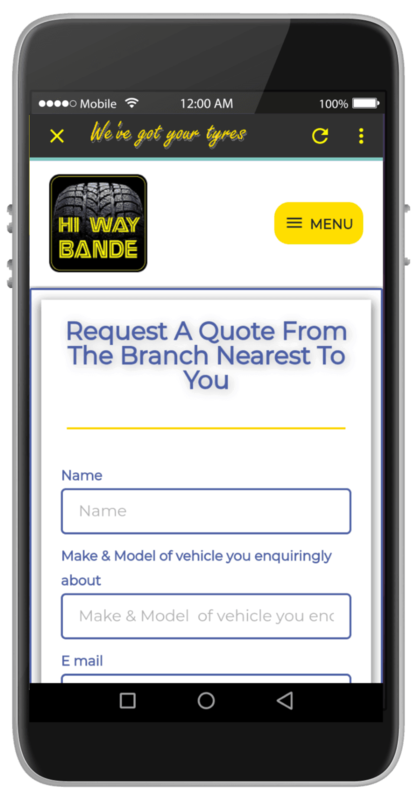 For this very reason Hi Way Bande offers a free inspection of your vehicle. Bring your car in regularly to be tested and heed to the expert advice offered by our experienced staff. 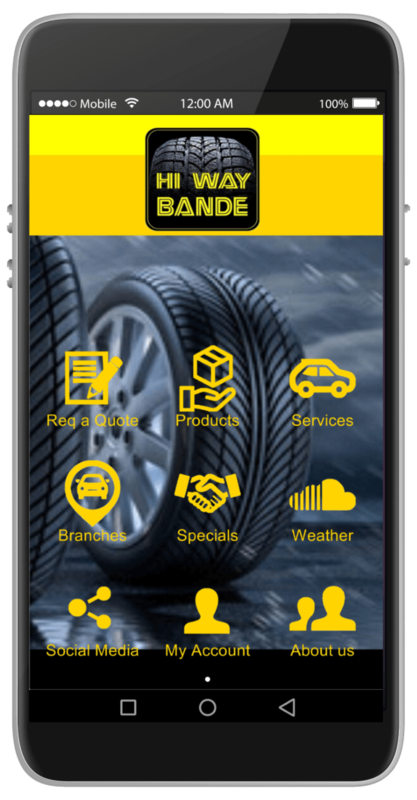 Most importantly, do not embark on a long drive or holiday before allowing us to check your vehicle’s tyres, shocks, brakes, wipers, etc. It may save you a lot of trouble along the way, or even save your life. 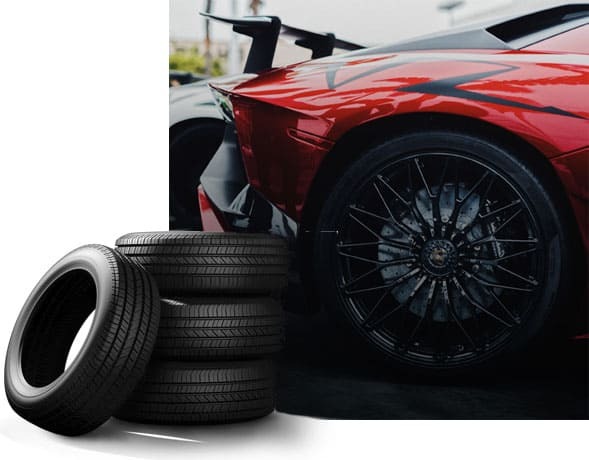 Whenever you are in doubt about the state of the tyres of your vehicle, bring the vehicle to us, the professional tyre readers. 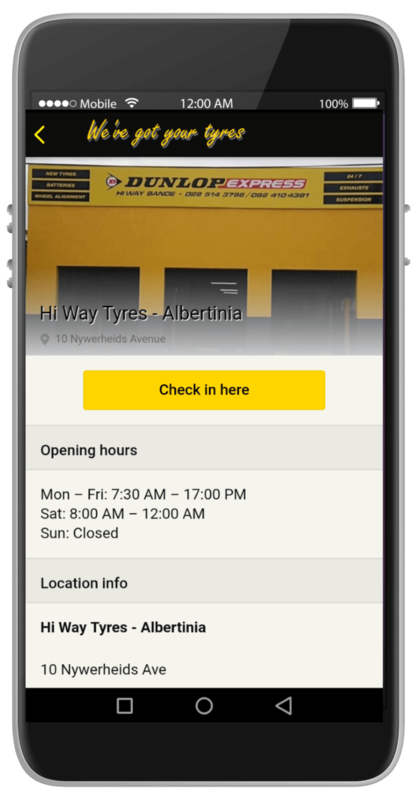 Remember, we specialise in tyres and can advise and assist you best.